If your car goes missing, Hum can help. Recovering a stolen vehicle can be difficult. But with Stolen Vehicle Assistance, Hum agents can help authorities track down your car. Using real-time location services, we can report the vehicle’s whereabouts to law enforcement, helping them get it back for you. Once you report the theft to the police, give Hum your police report number and our agents will work with law enforcement to locate your vehicle as quickly and safely as possible. If my car is ever stolen, I would think law enforcement could track it down that way. There are no downsides to having this service. How do I use the Stolen Vehicle Assistance feature? Who can see my Vehicle Location? Only a limited number of people can see your Vehicle Location. The primary account holder can view the locations of all Hum-equipped vehicles on the account. Hum Customer Service agents can access Vehicle Location information for purposes such as Pinpoint Roadside Assistance, Crash Response, and Stolen Vehicle Location Assistance. Additionally, only account holders can view Vehicle Location. When does Hum use my GPS location? 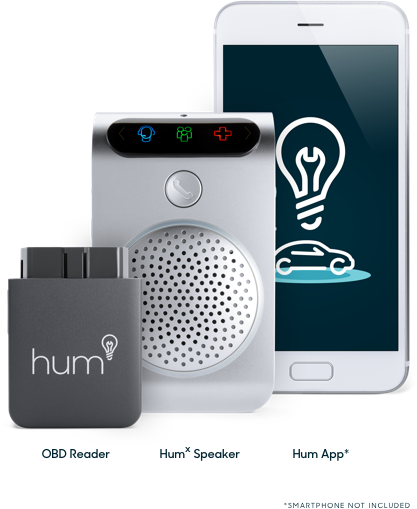 Hum&plus; & Hum× uses GPS for features including Safety Score, Navigation, Vehicle Location, Driving History, Boundary Alerts, and Parking Reminders. 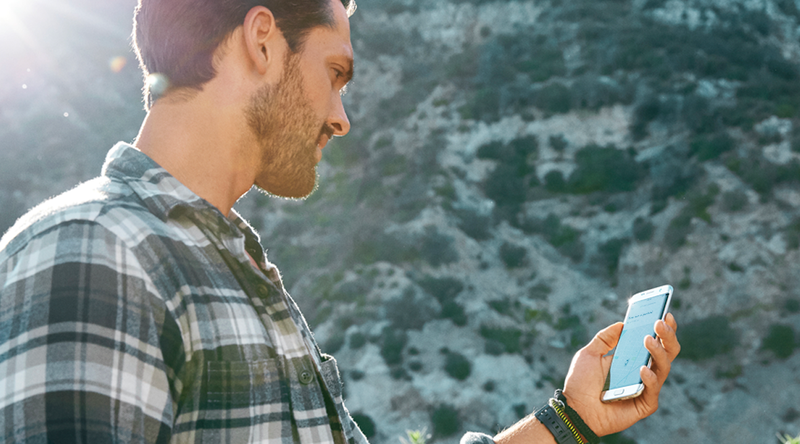 The Safety Score and Navigation features identify your GPS location based on your smartphone. Features including Vehicle Location, Driving History, Pinpoint Roadside Assistance, and Crash Response identify the GPS location of the vehicle where the Hum OBD Reader is installed. The Hum App uses your GPS location for Safety Score and the Navigation features. To change how Hum uses your GPS location, you can remove the Hum Hardware from your vehicle or edit your smartphone’s privacy settings.